Posted in Truck or Treat? 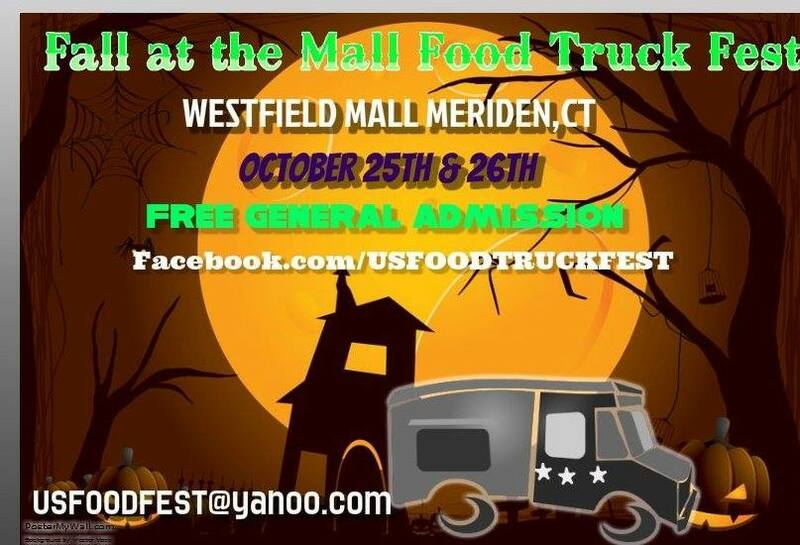 Have Both at the Meriden Food Truck Fest! An OmNomCT Exclusive.